How are you? I just want to share with you my Instagram account- aizel.onepageatatime. 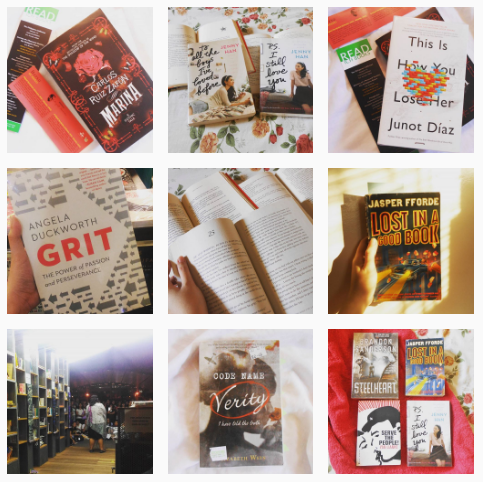 I started my bookstagram account sometime last year, but then forgot about it. Haha! This time though I want to be "active" again. I'm trying to post regularly now, sharing my current reads, to-reads, hauls, etc. So please check it out and follow!